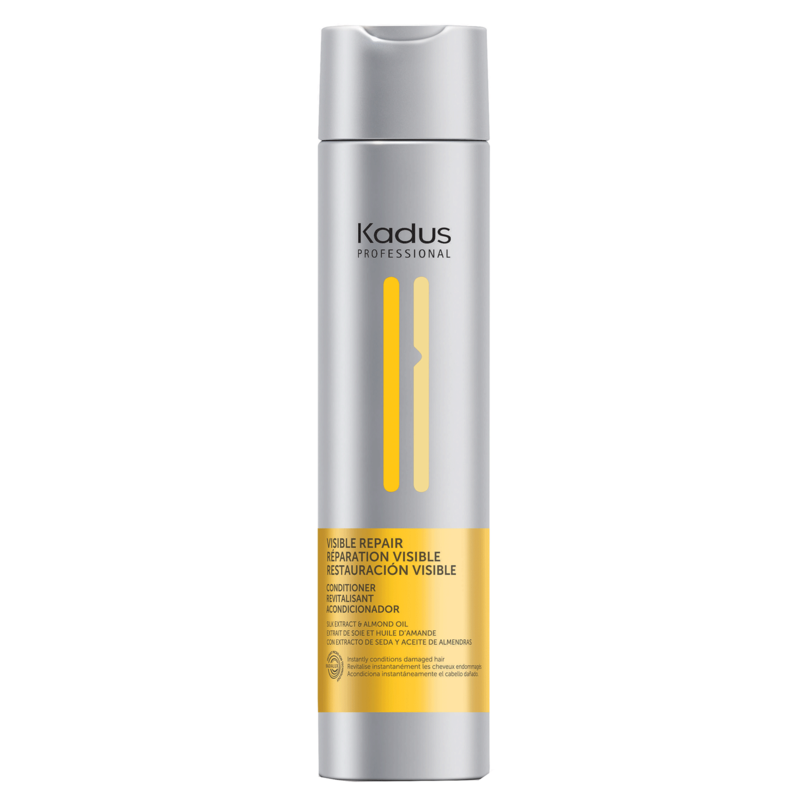 Our conditioner for damaged hair instantly nourishes and repairs your hair. For stronger, shinier and silky hair. Massage onto wet hair for 1-3 minutes then rinse.